Really!.... what's next, free lunch? It's all good, the verbose logic (tangential or otherwise!) is entertaining when taken in context.....with the proper dose of salt! If you come over, sure, lunch is on me....goes without saying. Are you planning any track with the new toy? Not really keen on the TT as a track toy. I've driven it on the track on 2 or 3 occasions last season when I was instructing, and quickly felt it was out of it's element. Have you driven yours on the track? Impressions? 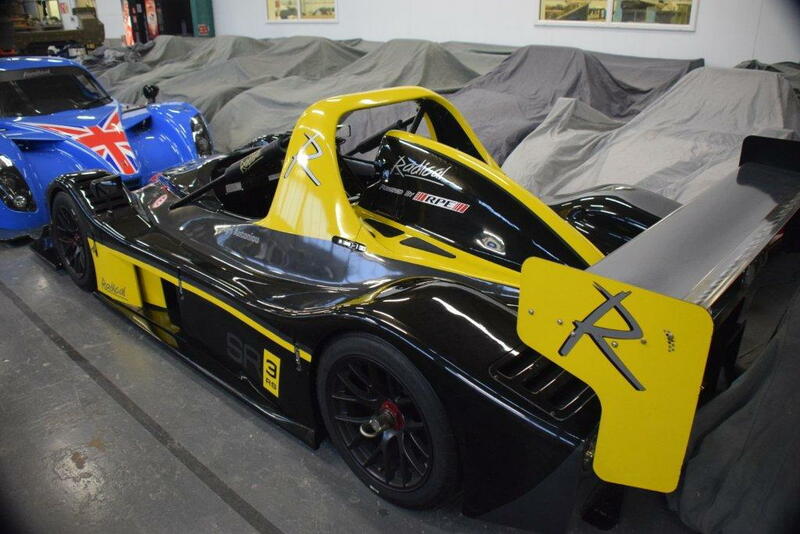 Incoming shortly from the factory in England is a new track toy for next season... this fresh 2012 Radical SR3 RS. Agreed. The GT3 is the 911 track warrior. The TT and TTS make better daily drivers and highway cars and dragstrip and roll racing cars. GT3 cannot compete with the TT and TTS's explosive power. But the GT3 is the top handler in the 911 family. I've been very happy with my Cargraphic exhaust. Sounds stock in normal mode, but is a completely different animal in Sport or Sport Plus. The stock exhaust left something to be desired after having PSE on my NA 911s. No can't say I have at this point in time gunner but at one point I will. I feel the same as you in that while the TT is an awesome car and no doubt the best tt so far for the track, there are better suited cars for that role far less expensive to run. I have lost interest with tracking in the past year or so, but may get back into it at one point. I kind of prefer a good drive these days in a varied environment rather than going round and round a circuit even though that can be a lot of fun. A dedicated car is a better solution than burning out a TT and it looks like you have found a real beauty there. Be good to hear your impressions once you get it. Sorry OP for off topic.. But 991 TTS lap is slower than the 991 GT3. Within 1 second of 991 GT3 on ring is amazing handling for a turbo, as previous generations had a much larger gap. In my opinion, the suspension of the 991 turbo is much better than the 997.2 turbo S I had previously. ECU flash, exhaust, and better tires it would hold it's own. I would agree if lap times were the key objective a TTS would prove a formidable machine on the track. Set up with an alignment and the right tires even more so! As is the case with GTR, even the weight penalty has been overcome by HP and chassis dynamics. The only downside I see for some would be the cost of the car and the upkeep vs say a lighter cheaper machine. That said when you can buy a new TT in the states for @ 170k it really makes for a cheap track proposition (when compared to 991TT prices in other parts of the world). At 170 I certainly would not hesitate setting one up as a dedicated track hack. 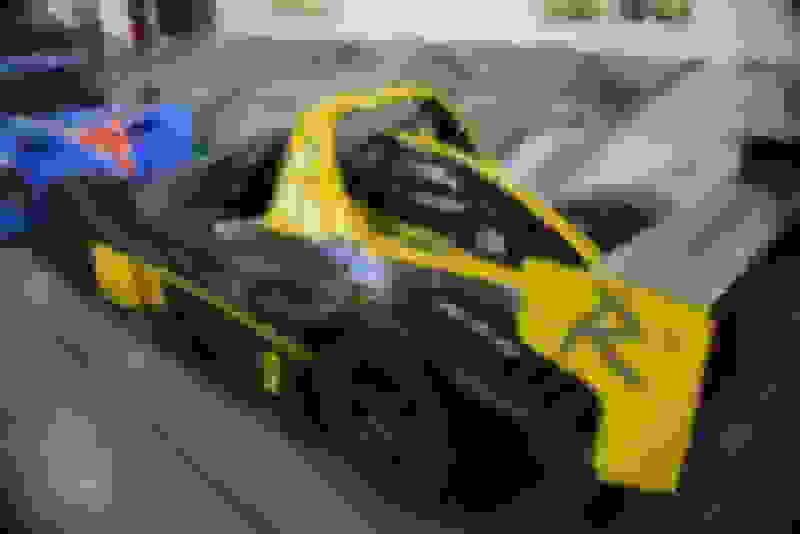 GIAC tune 10.265 sec/qtr mi.